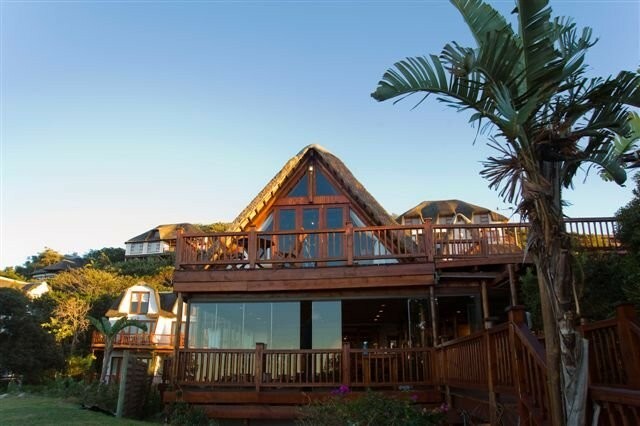 Crawford's Beach Lodge, set along the magical Wild Coast, offers luxury beach accommodation for the most discerning of travellers and conference organisers, who are looking for fun, sun and relaxation. Our Lodge consist of double and twin bedrooms all en-suite and each with its own private balcony, overlooking the sea. The suites are fully equipped with bar fridge, DSTV, coffee and tea making facilities, with air conditioning or fans and fully equipped kitchenettes. 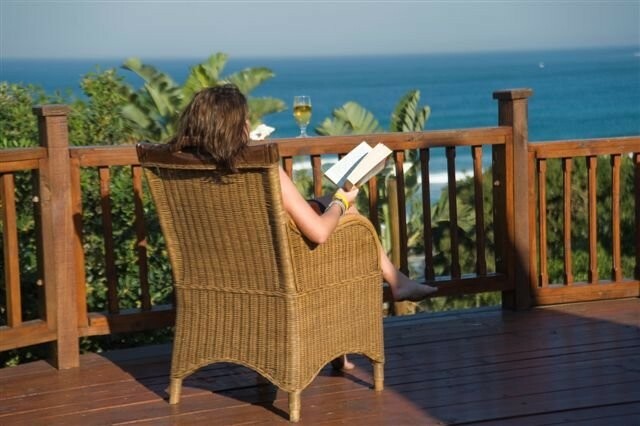 Crawford's is nestled in the middle of the beautiful Chintsa Bay on the Wild Coast, surrounded by rolling hills, lush tropical beach forests and overlooks the warm Indian Ocean.